Many adult patients are interested in orthodontic alternatives to traditional braces. 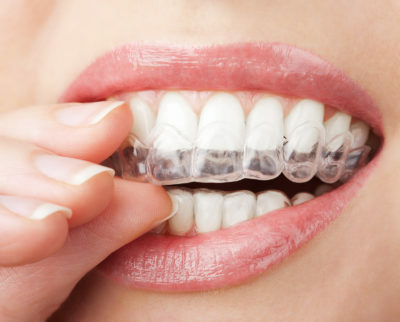 At Allure Dental, we are pleased to offer ClearCorrect clear aligners to adjust for teeth crowding, spacing, cross-bites, and more. When we begin treatment for our patients, we start with a digital scan. The imaging we can capture with this scan is precise and gives us an accurate picture of where you are now. With that, we can map out where you want to be. ClearCorrect’s technology helps design a plan so we can get you to that end goal. 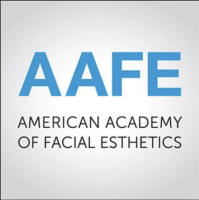 Through a series of aligners, we will move the teeth in the order necessary to achieve the look you want. ClearCorrect molds each aligner precisely. Minor changes in each set force the teeth into proper positioning over the course of your treatment. Though the aligners are removable, they must be worn for 22 hours per day to work effectively. You can remove them to eat, drink, brush, and floss. Otherwise, they should be worn continuously. The length of time you will be in aligners varies quite a bit based on your specific needs. Generally-speaking, aligners take a little longer than traditional braces. It’s also important to note that orthodontic treatment on adults is slower than on kids. Nevertheless, ClearCorrect can take a little as a few months depending on how much teeth movement is needed. While there is no question that orthodontics plays a vital role in our patients’ overall cosmetic appearance, it also matters a great deal in terms of overall health and wellness. Chronic migraines, teeth grinding, jaw soreness, and poor sleep can all be traced to orthodontic issues. When we correct these issues, these chronic conditions often resolve themselves. This in turn improves your overall health and removes potential issues like cracked and broken teeth, sleep apnea, and more.